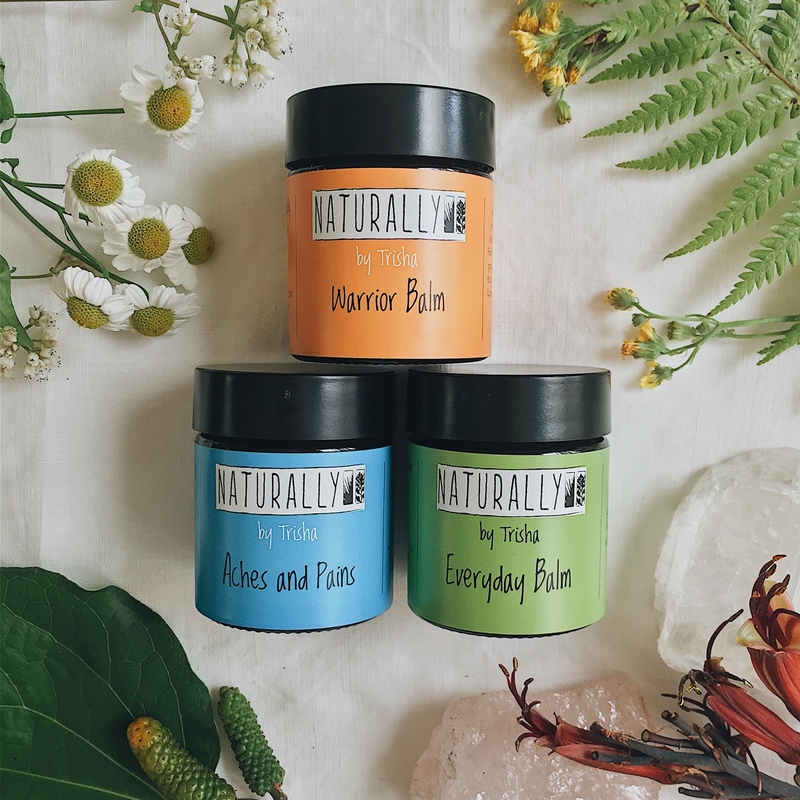 Everyday Balm is a versatile and indispensible balm, a must for the First Aid kit and bathroom cupboard. As the name implies, you will find a use for it for someone in the household every day! 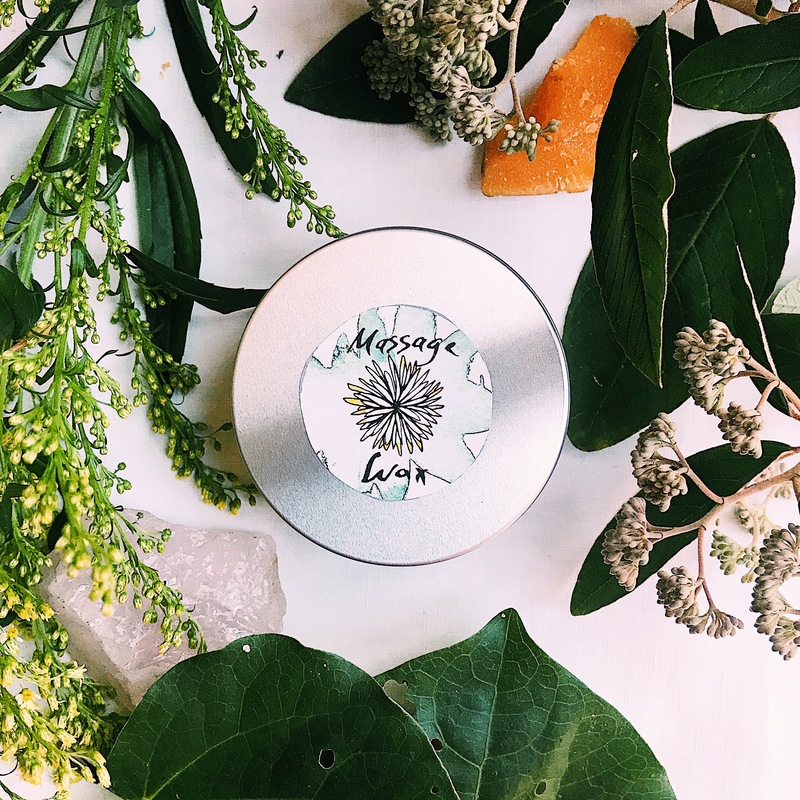 Cuts, scratches, grazes, whitlows, hives, insect bites, burns, scalds, sunburn, eczema, sores, dry cracked itchy skin, cracked heels, dry lips……….are just a few of the conditions that benefit from a few applications of Everyday Balm. 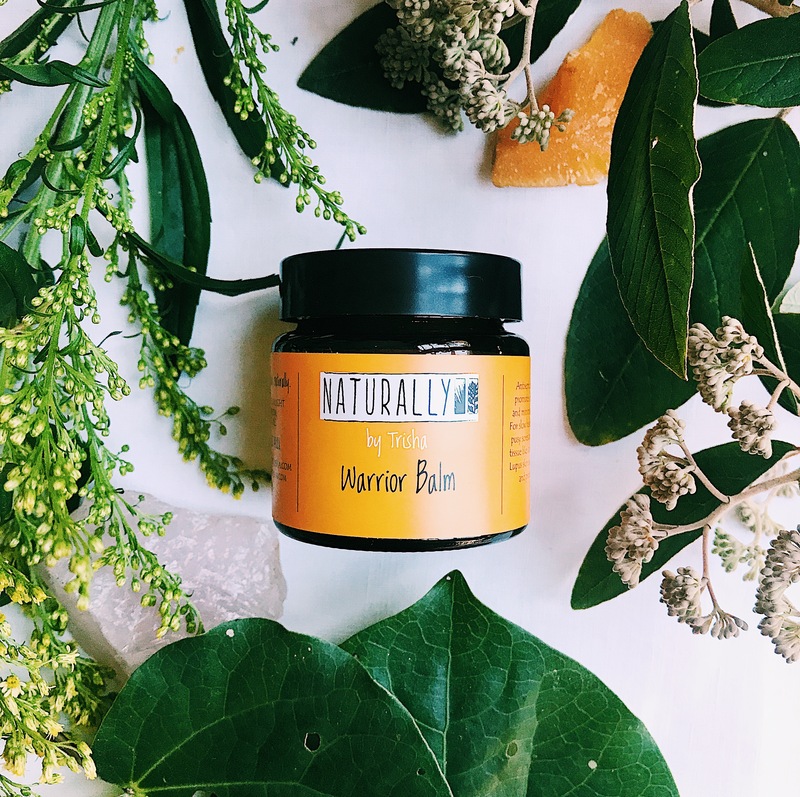 The Warrior Balm is a natural handmade balm especially designed for use on cuts and wounds that involve deeper layers of tissue. After operations, where surgical snippings are slow to heal, Lupus skin scars and rash, psoriasis and long standing pusy sores. The dry crusty eruptions of psoriasis are softened and moisturised, allowing freer movement of this traumatised tissue. Use anywhere cracks go deep – heels, and pruritis ani. Aches and Pains. 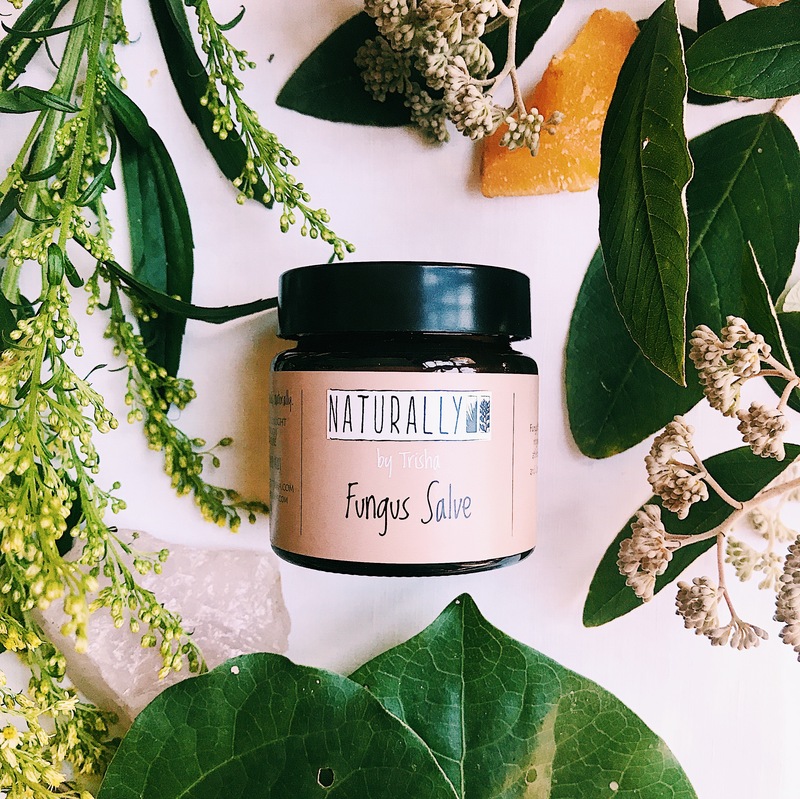 Bruises, sprains, and strains of ligaments, tendons and muscles respond quickly to regular applications of this balm. Comfrey leaf (knit bone) supports the bone unions, achey old fractures, bruised bones. Kawakawa supports neuralgic pain like sciatica, jaw and toothaches. Willowbark supports rheumaticy pains and stiff joints. 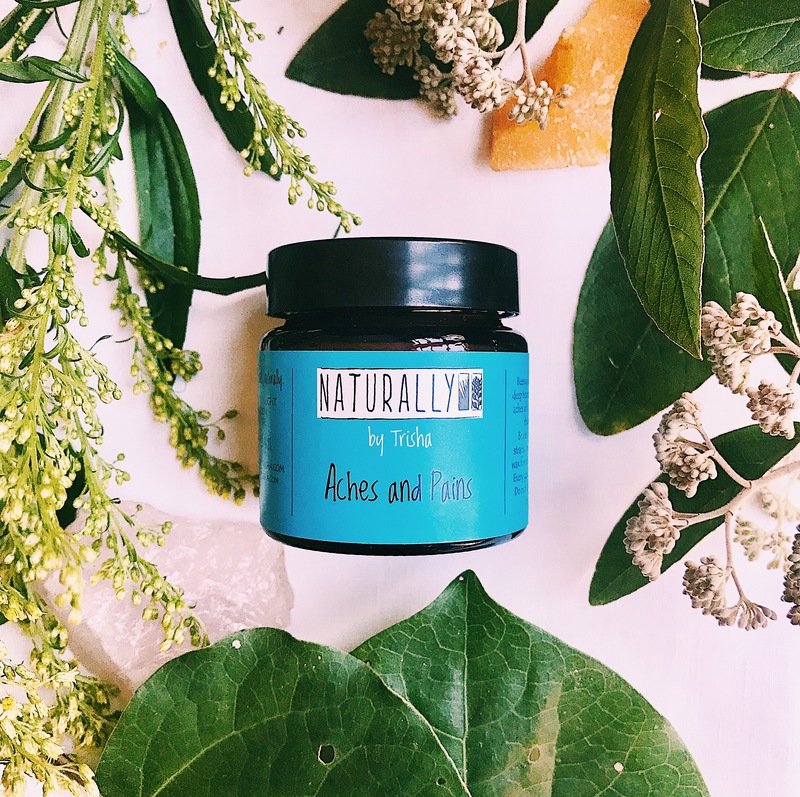 Our wonderful Aches and Pains balm becomes every gardeners friend and is the perfect massage wax, working on the surface layers and through to the deeper tissue and bones. For a full list of ingredients see the individually featured products.